Aero Express is an Authorized Distributor for the Ideal Aerosmith 17-53-3B/C Series Tachometer Tester. Aero Express will buy, sell and trade the 17-53-3B/C depending on your needs. 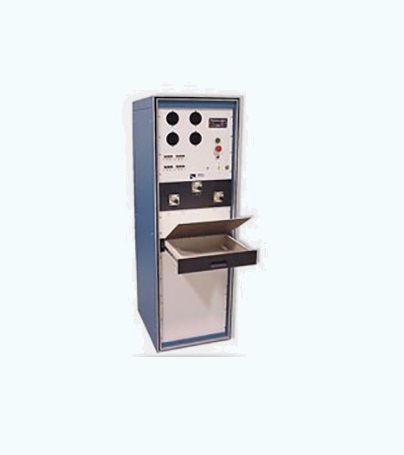 For Testing electrical and mechanical tachometer generators and indicators, the Ideal Aerosmith Tachometer Tester is engineered and designed to provide maximum efficiency and versatility.